The Writers Alley: Happy New Year! 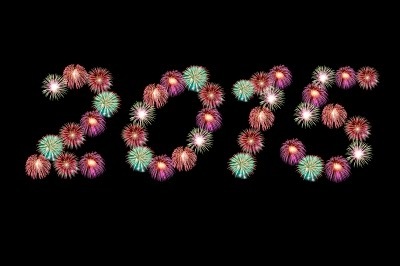 All of us at The Writer's Alley would like to wish you a Happy New Year! May 2015 be filled with unexpected blessings for you as you continue to pursue your writing dreams. Thank you for joining us at the Alley for 2014. We look forward to what's to come next year!